This year’s Arts Summit will be held at the brand new Chuck Dailey Recreation Centre, a 5 minute walk from the Gateway Skytrain stop in North Surrey. 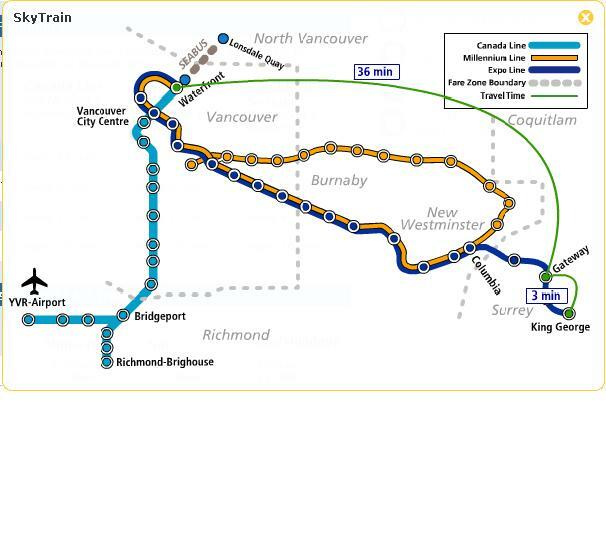 We highly recommend “going green” for the weekend of arts discussion, workshops, panels, and receptions by taking the 25-30 minute King George Skytrain ride there. Register here.